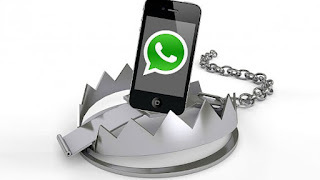 Whatsapp is an android application for online chatting and gossips. 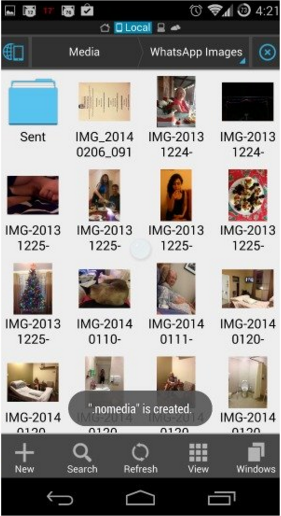 People share their gallery images and videos clip with this app. 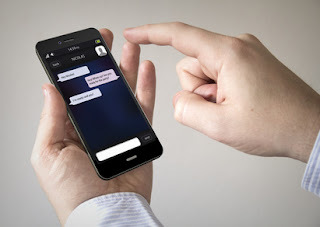 This app allows instant messaging on smart phone. While the actual problem arises when your shared photos are being viewed from gallery. Now any one can see into your gallery and have chance for glance over your personal images and videos clip. 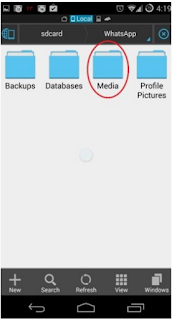 Today I will share you a method to hide your pictures and video from appearing in gallery. 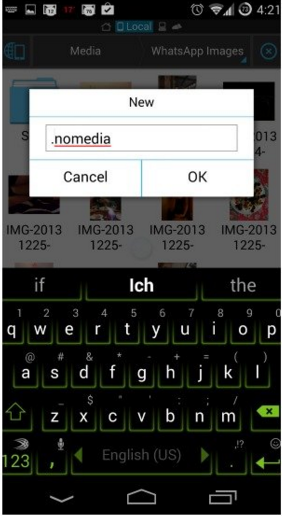 1- Explorer, that of the smart phones have them, or you can easily download any explorer for the purpose. 2- Second requirement is, you must know how to create a new folder & renaming, thats it. 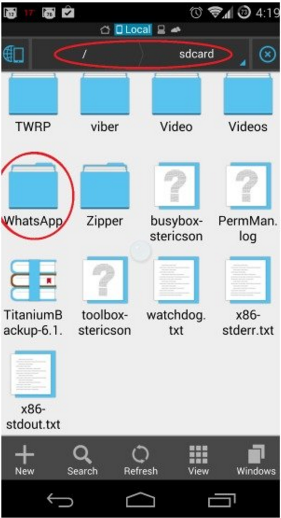 First of all open the file explorer and find here your whatsapp folder. Most of the cases it is found in sd card, or you may also check in phone memory. 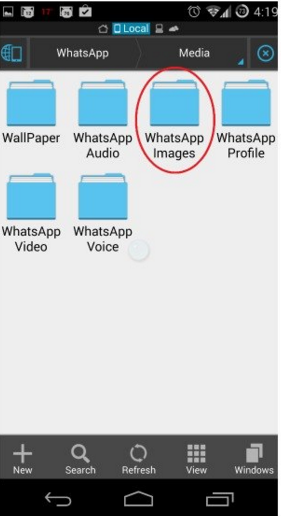 Second, open the folder named whatsapp and you will get a folder named media. 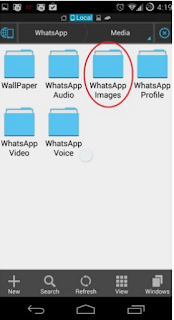 Third, open up the folder named whatsapp images. Forth, open the folder and create a new folder there and rename it anything starting with dot. 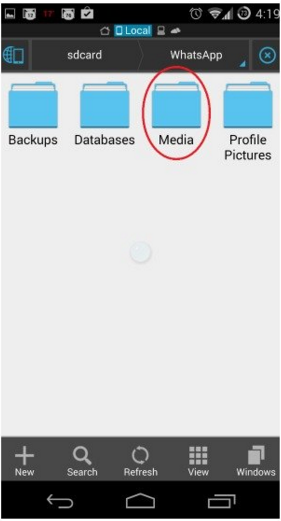 for example it should be name like .media or .pics. Note: DOT is must here for renaming, other wise you will not be able to hide your images and videos. Fifth, paste all of your pictures here in the folder. Now your images have been vanished. Alternatively, if you got some problem in last steps, you can do these steps in another order, like first pasting your photos and then renaming folder. Open up the gallery/album, and you will be happy to see no image/ video here. 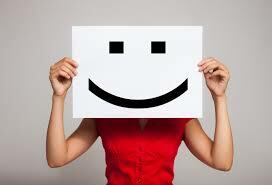 if your images don't hide, even After following entire process step by step, then I have a solution for you. The solution is, delete all of your caches. Now where to find caches and delete them?. Go to your setting and enter into app tab. In app section there will be an option of cache. Now you got the concept behind the hiding of images and videos. If you want your images to reappear as these were originally. 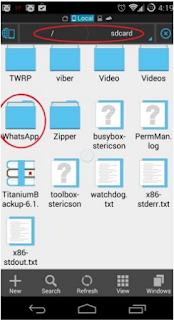 Then launch file explorer and make your hidden folder unhidden. Now you will see the folder that you have created with a dot in its starting name. Just rename it and remove the dot. Here you go, your images/videos are back in to your android gallery without rooting or using any app. You can also use different types of apps available in the market for hiding purposes. I have list of some of them. Just click on them to download and enjoy! !